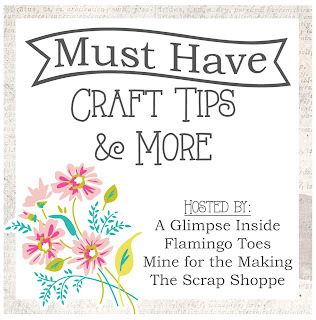 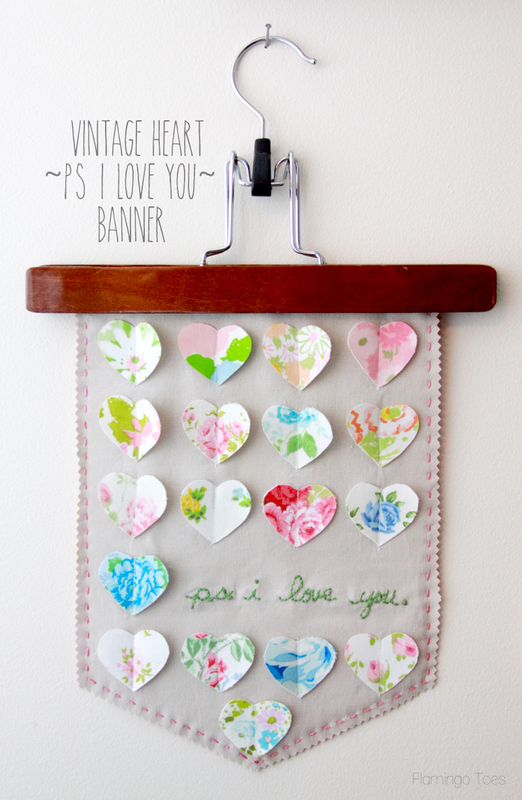 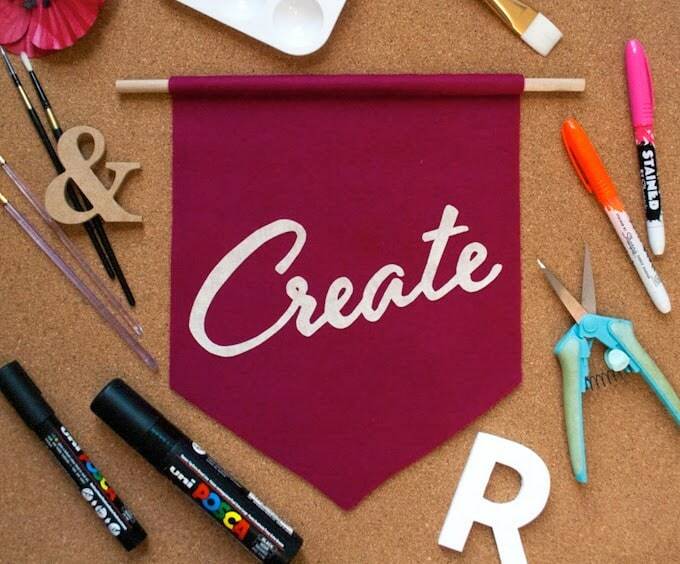 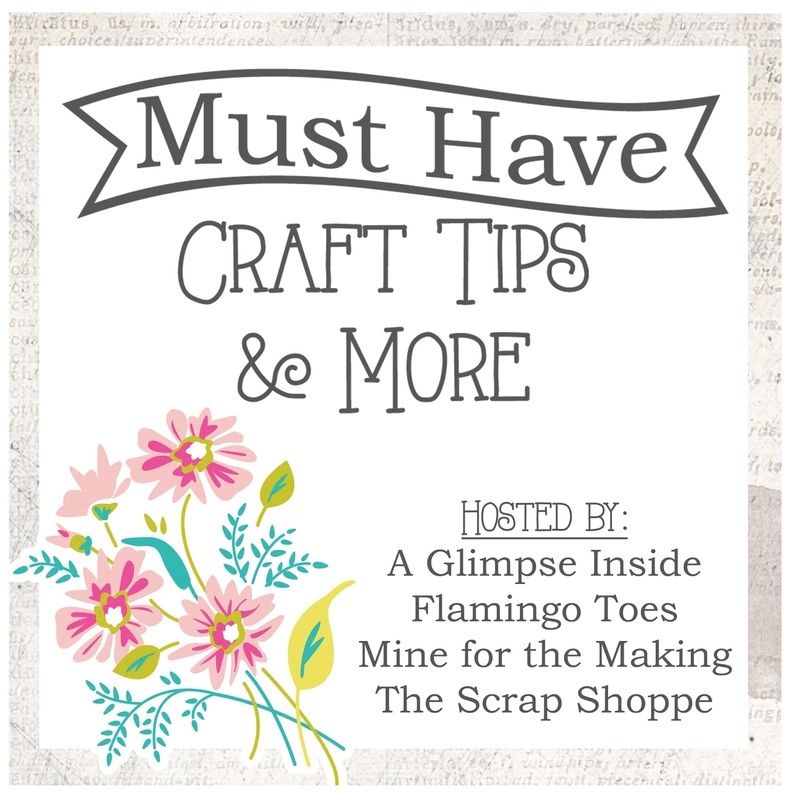 It's Bev from Flamingo Toes here with some fabulous and creative DIY Fabric Banner signs! 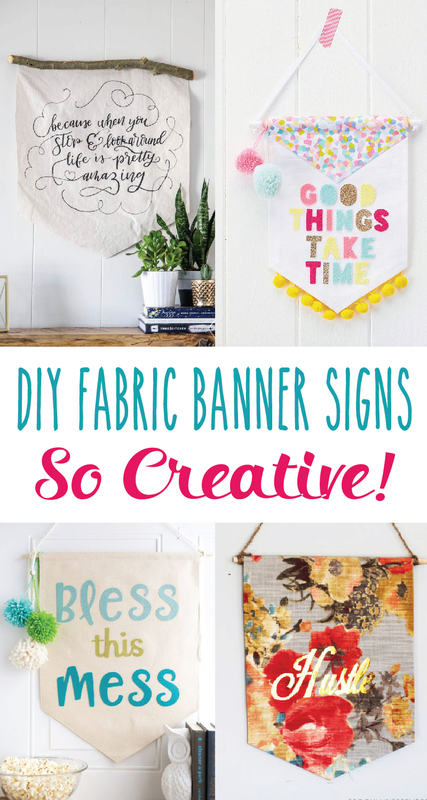 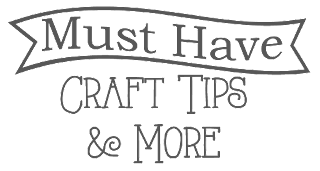 I've become obsessed lately with fabric banners and I've gathered up some of my favorites for inspiration. 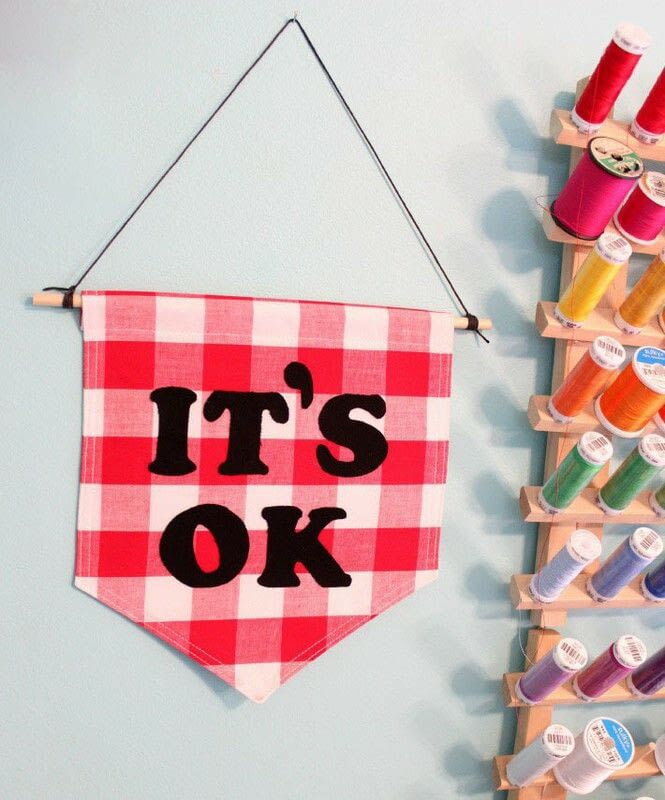 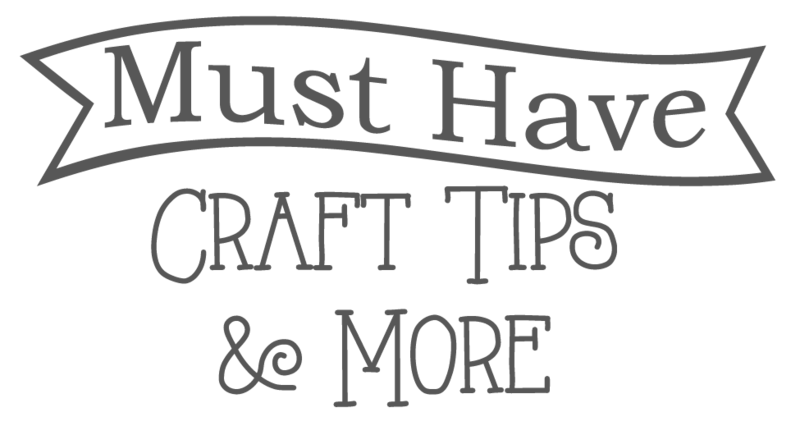 These include everything from sewing, embroidery, painting and vinyl - something for everyone! 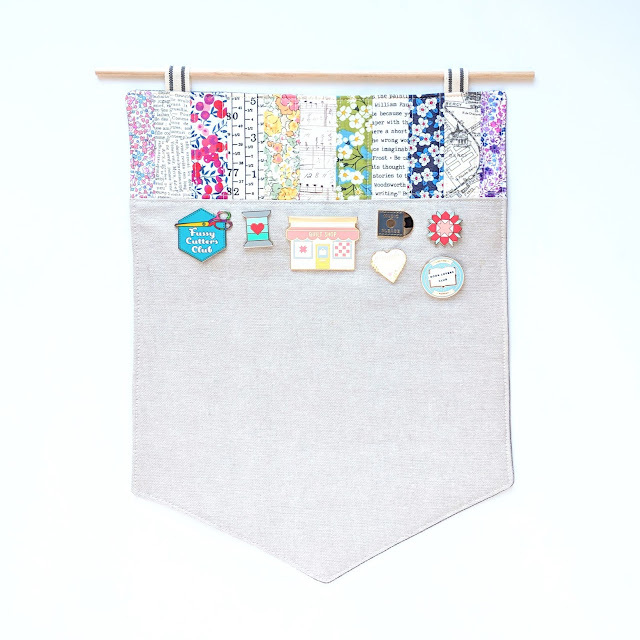 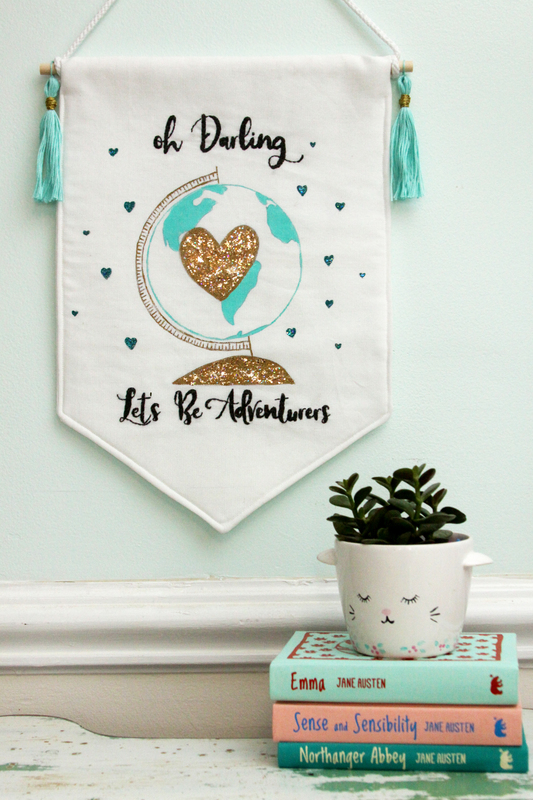 Rustic Canvas Banner Mini Canvas Banners Let's Be Adventurers Banner Fabric Quote Banner No-Sew Always and Forever Flag Mod-Podge Banner Pinnie Pendant - for your growing enamel pin collection! 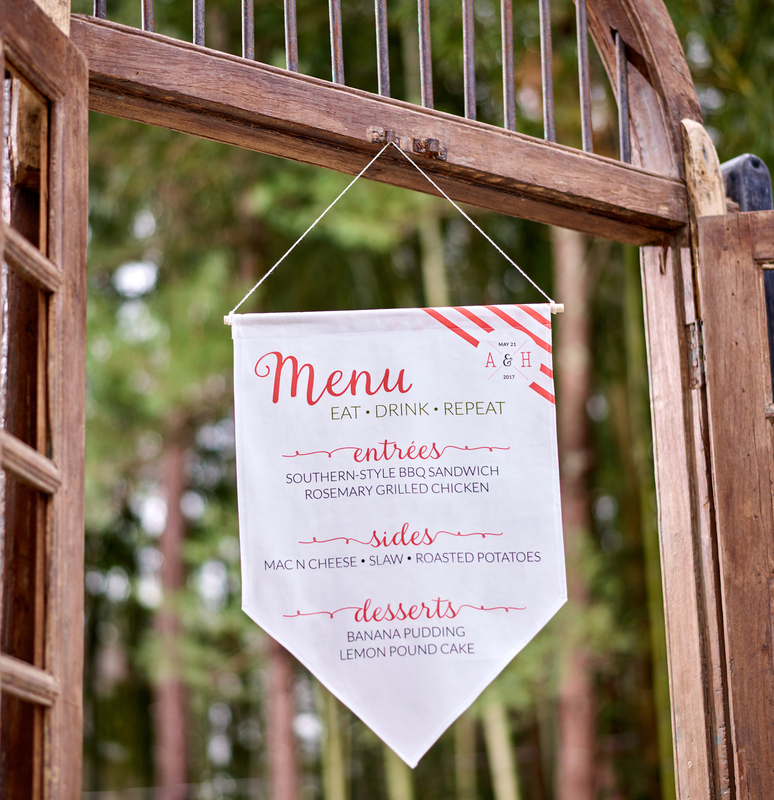 No-Sew "Hustle" Banner Custom DIY Menu Banner - perfect for parties or weddings! 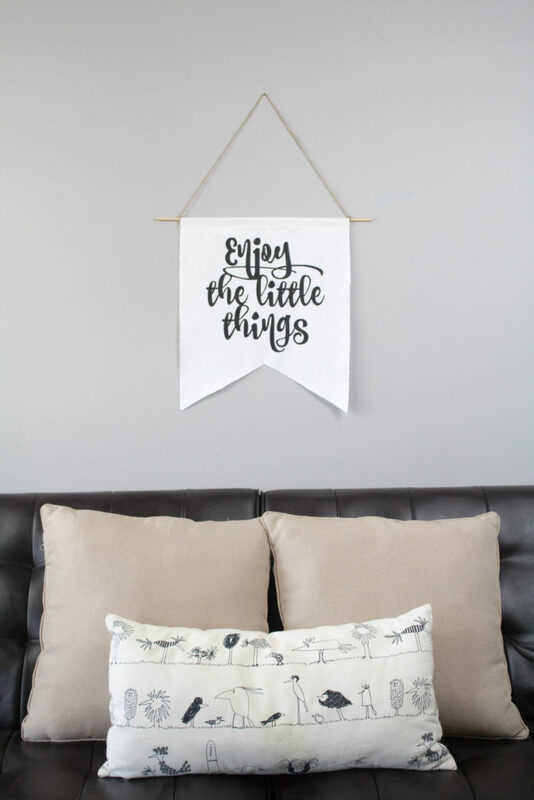 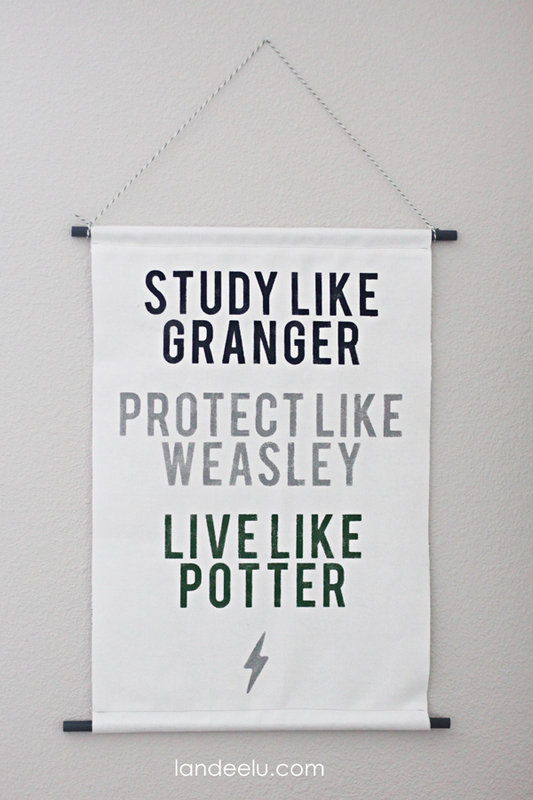 Sweet Quote Canvas Banner Gingham DIY Inspirational Banner Adorable Dorm Room Banner Mini Heart Banner DIY Affirmation Banner Vintage Heart PS I Love You Banner Floral Embroidery Banner DIY Star Wars Banner You are so Loved - Canvas and Felt Banner DIY Canvas Harry Potter Banner Which one is your favorite? 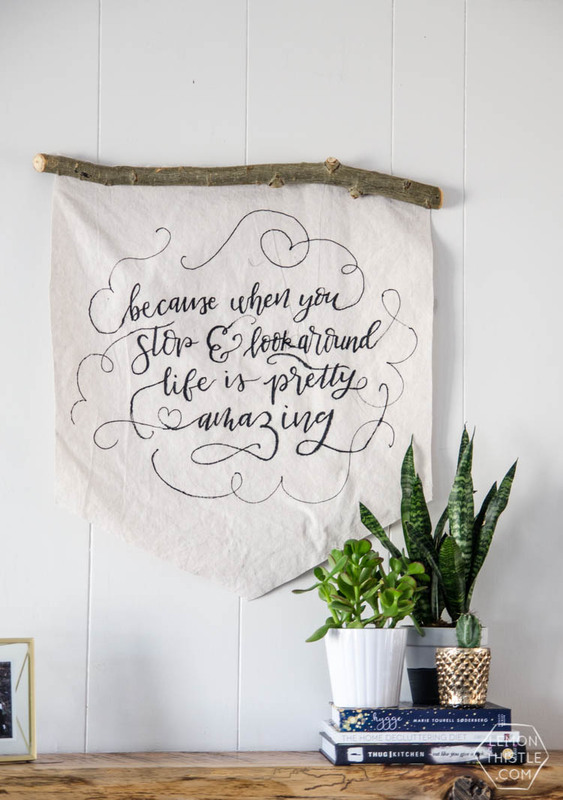 I'm all inspired to make a new banner soon!! 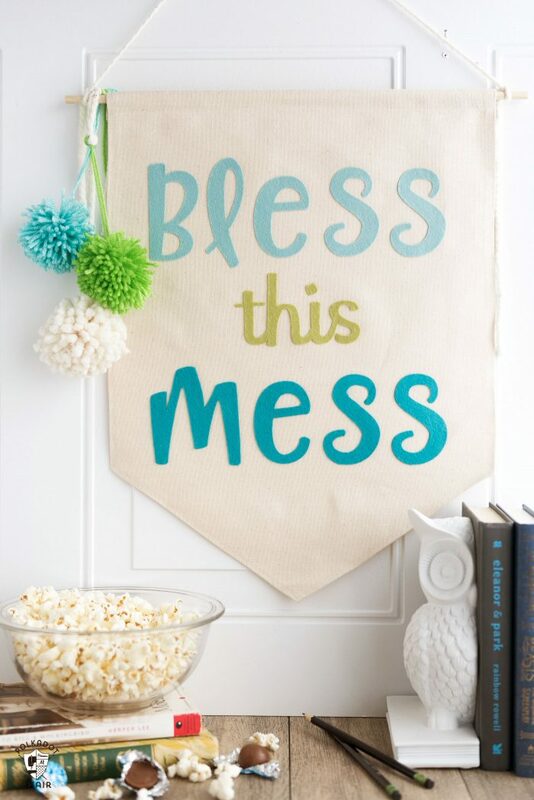 Make sure you check back next Friday for more fun Sign inspiration!